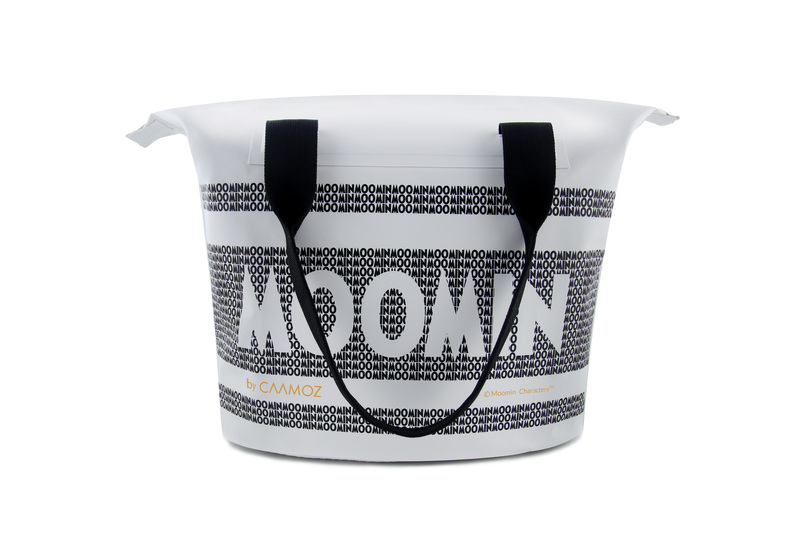 Caamoz is a Finnish company specializing in fashion, and manufactures original, waterproof bags. 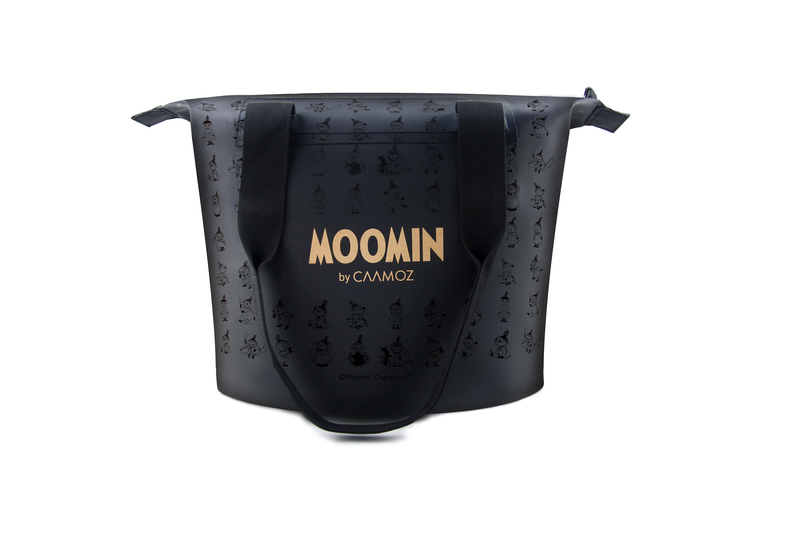 All Caamoz products are designed in Finland and only the highest quality materials are used in manufacturing in order to guarantee excellent products which are 100% waterproof. Our team has a long history of developing and manufacturing waterproof products. 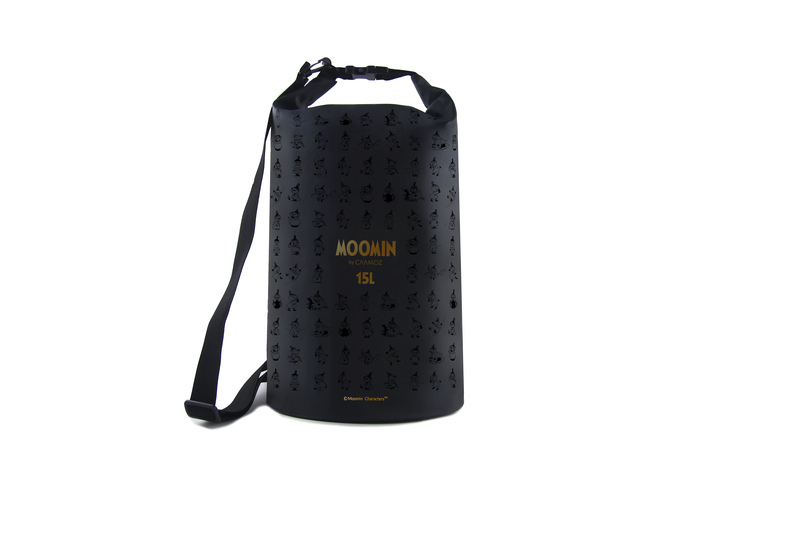 The co-operation with the Moomin brand enables us combine one of the most famous Finnish brands with fashionable, practical and durable products. 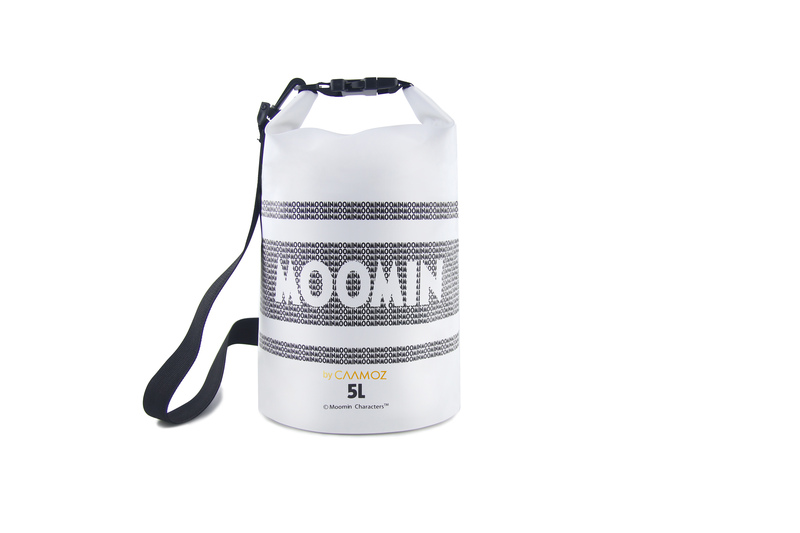 We are proud to present to the first waterproof Moomin bags for year-round use.